The 2014 Western & Southern Open begins this week, as Roger Federer seeks his record extending sixth Cincinnati masters title. The Swiss maestro is coming off making the finals of the Toronto masters, and is seeded second with a first round bye. Either Vasek Pospisil or Radek Stepanek is his first opponent, followed by a likely first time meeting with Roberto Bautista Agut. 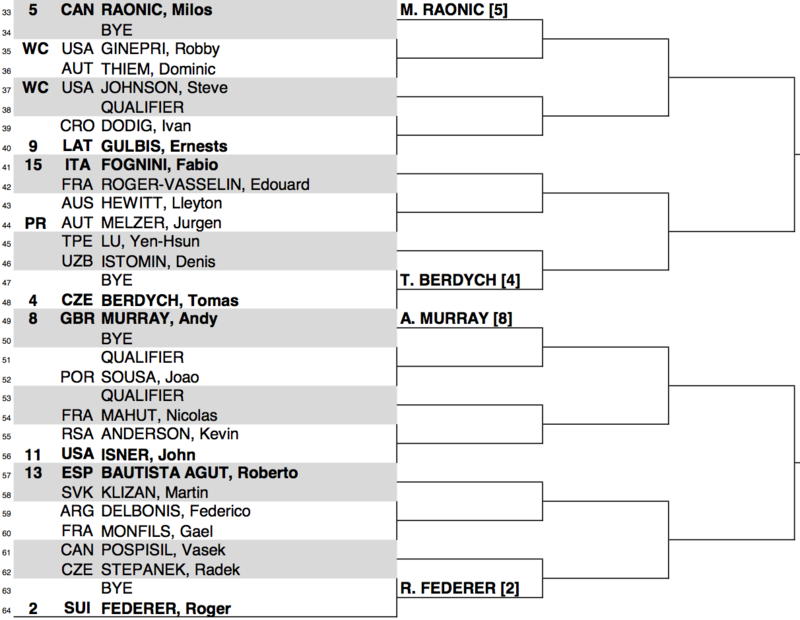 Federer is projected to have a quarterfinal clash with eighth seeded Andy Murray. To the late stages of the draw, Federer would face either fourth seeded Tomas Berdych or fifth seeded Milos Raonic in the semifinals. 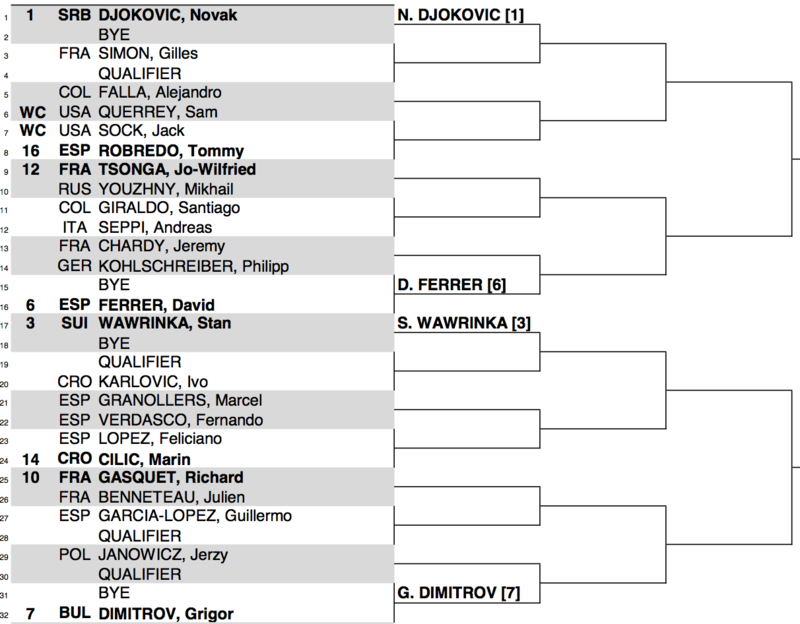 Top seeded Novak Djokovic, third seeded Stan Wawrinka, sixth seeded David Ferrer, and seventh seeded Grigor Dimitrov lead the top half of the draw. 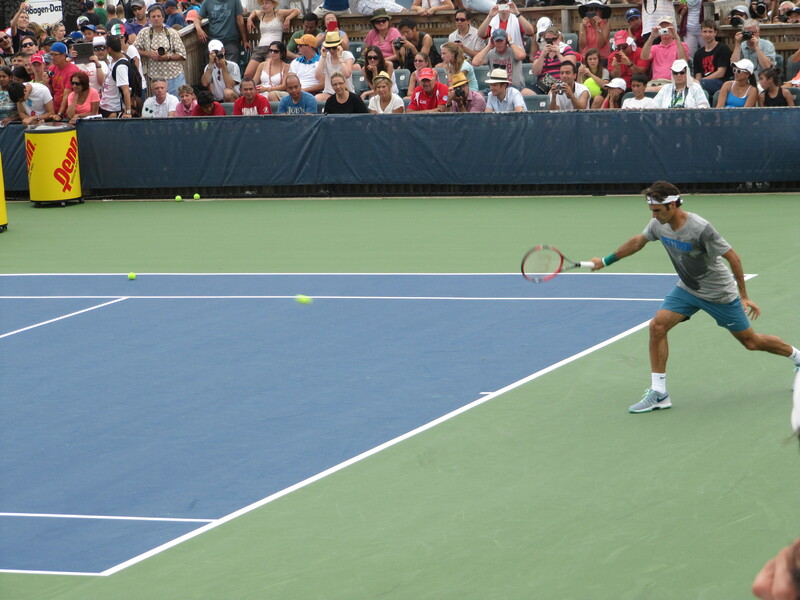 Watch full coverage of the 2014 Cincinnati masters on FedFanTV.